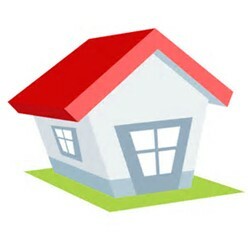 LI Home Inspection Pro offers home inspections for prospective home buyers. We take pride in performing quality inspections with comprehensive written reports to educate the buyer and provide the information they need to make a confident home buying decision. 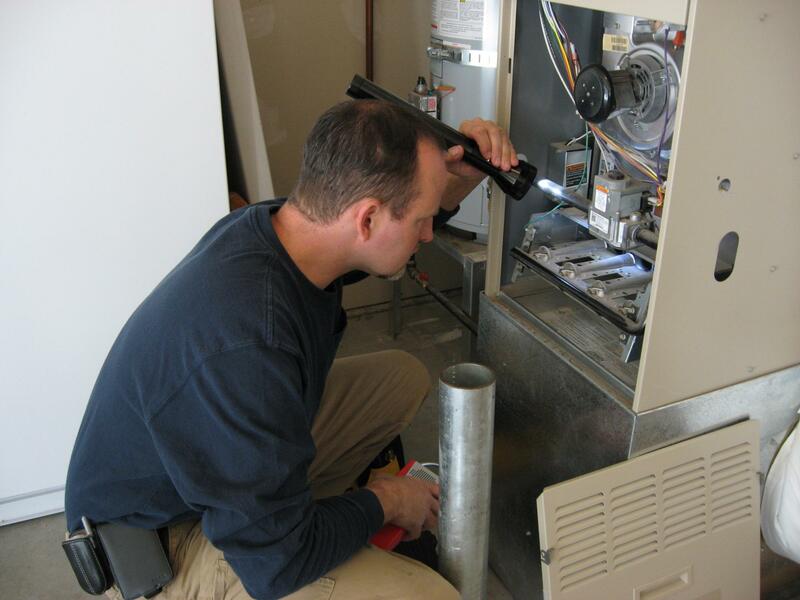 LI Home Inspection Pro will periodically inspect your home while you are on your extended vacation or staying at your second home. LIHI Pro will give you the confidence the systems in your home are operating properly while you are away. Contact us for details. 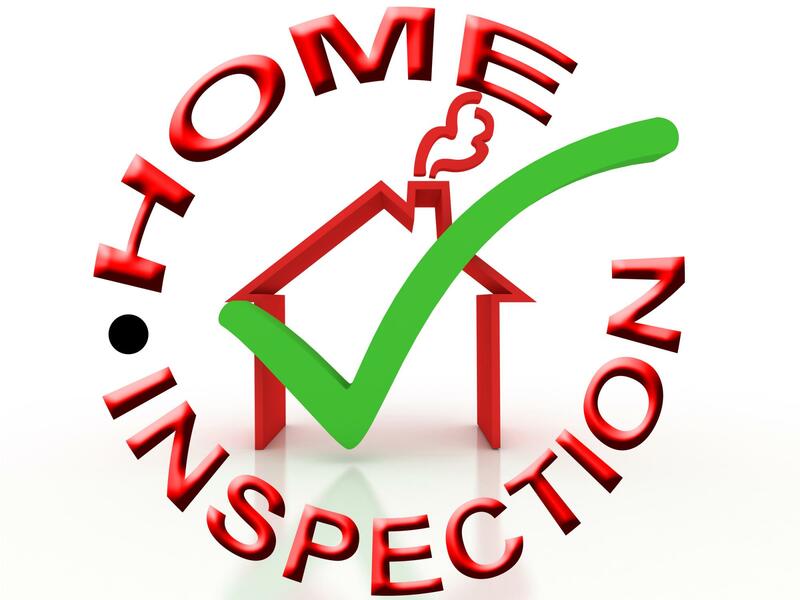 LI Home Inspection Pro offers Pre-Inspections for home owners prior to selling their home. 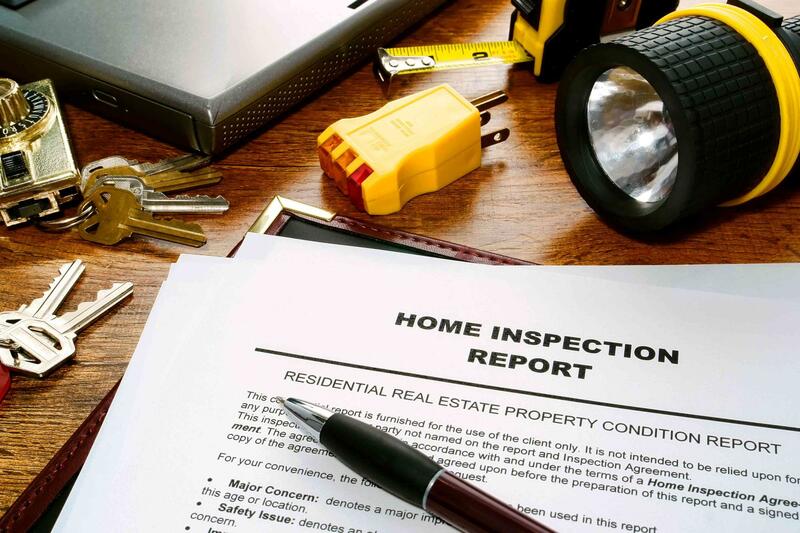 The Pre-Inspection informs the home owners of potential issues that may arise during a typical home inspection while providing recommendations for repairs. Included is a comprehensive written report for your review as well as to display for buyers at your open house. 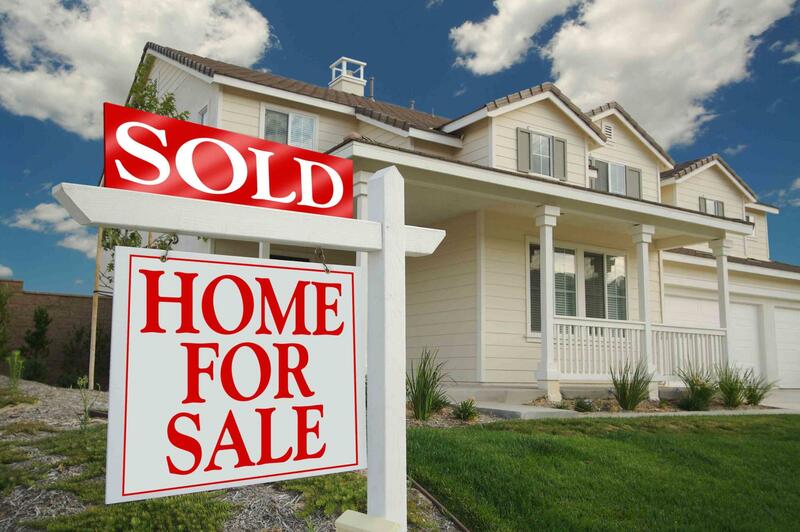 A lawn sign is provided to inform buyers the home has been pre-inspected providing assurance to the buyers and improving your chances of a sale.